♥ Mama 2 Multiples ♥: Valentine's Day Blog Hop GIVEAWAY! Tutu Outfit Set from Diapers 2 Divas! Valentine's Day Blog Hop GIVEAWAY! 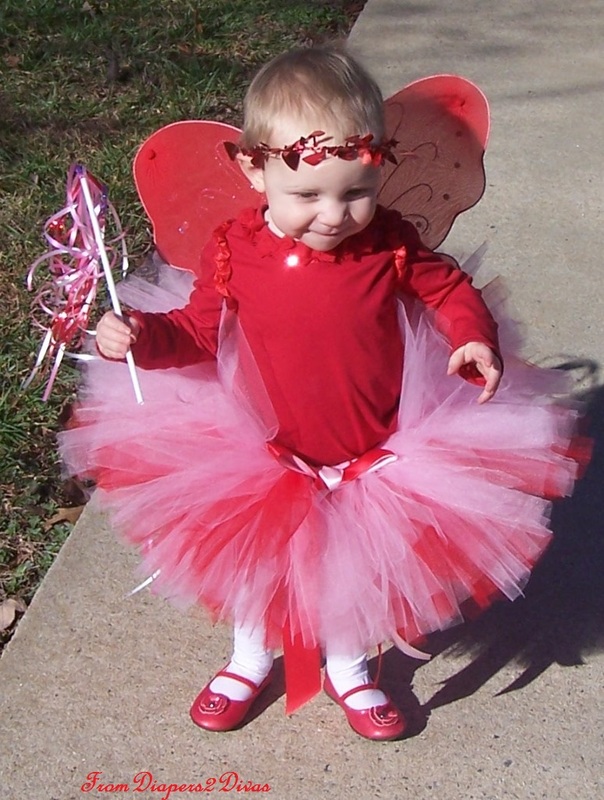 Tutu Outfit Set from Diapers 2 Divas! 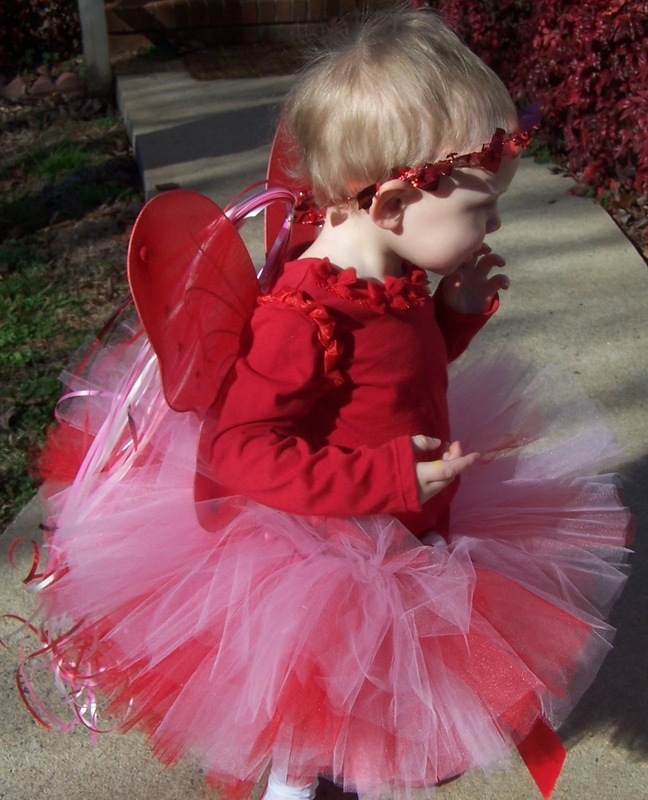 As many of you may recall, I had the pleasure of reviewing a beautiful tutu from Robin and her Etsy shop, From Diapers 2 Divas. 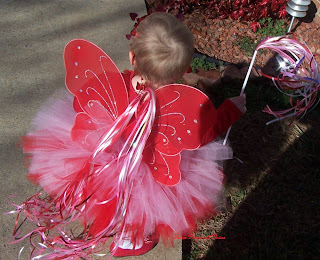 I reviewed a tutu for Connor and Merasia's birthday and could not have been happier with the product! Now, Robin and I are teaming up for a giveaway! 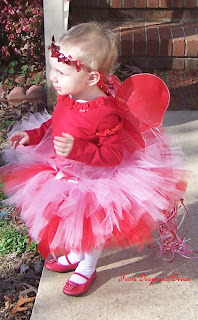 In honor of Valentine's Day and the Valentine's Day Blog Hop I am participating in with 72 other blogs, Robin is offering a beautiful and way too cute Valentine's Day tutu, wings, wand, and headpiece for one lucky reader (and the little Princess in your life!) of Mama 2 Multiples! The total retail value of this set is $50, and it is WAY too cute to pass up! To enter, simply follow the instructions in the Rafflecopter form below! I like the Tutu Dresses. Really cute stuff! 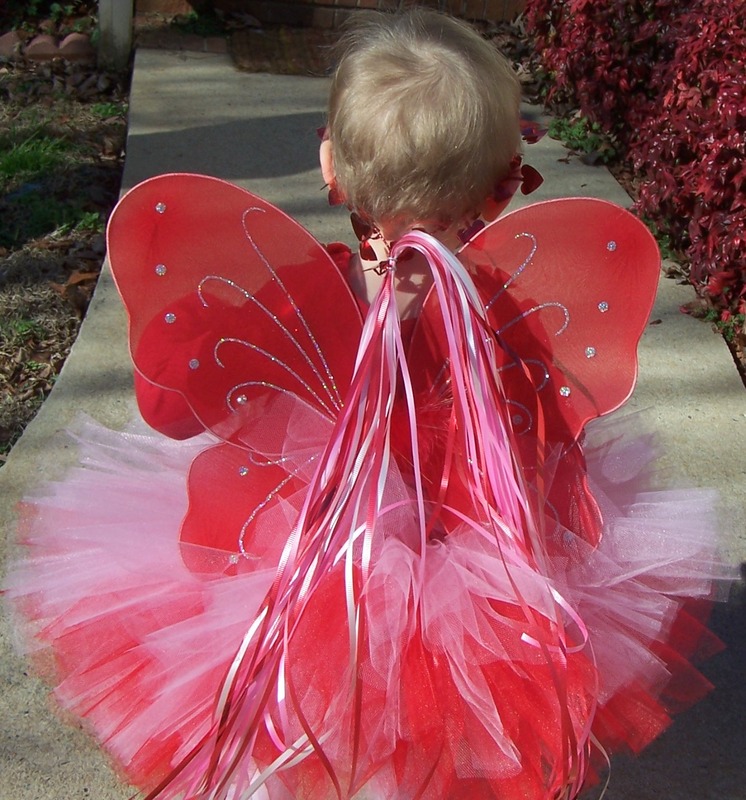 I love the Fairy Tryst Tutu! I like the Blackberries and Cream Tutu! Adorable! I like the red and white one! Oh I love the Monkey Jungle Diaper Cake! Friends of ours just had a baby boy..this would be so perfect! 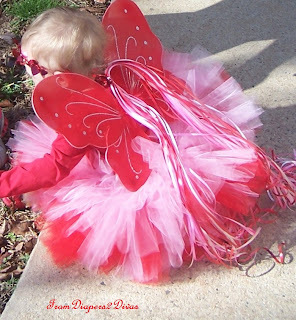 Love the Enchanted Princess Tutu Dress! i also love the fairys tryst tutu. cute! Not sure how you want me to "boost" you as the link is not to the boost page. I had to search for your name on the site and then "liked" the button next to your name. 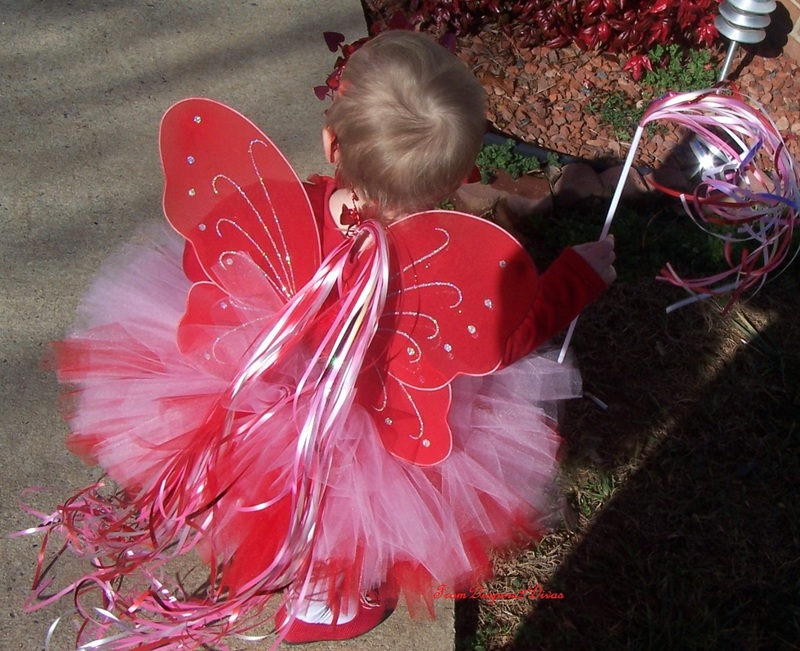 Those tutus are SO cute!!! Happy Green Bee Review & Giveaway! See Baby Grow Giveaway WINNER! No Slippy Hair Clippy Giveaway WINNER!! Sandra Magsamen Valentine's Products WINNER! V-Day Blog Hop Giveaway WINNER! Mason at 11 Months Old! Potty, Potty, and More Potty..